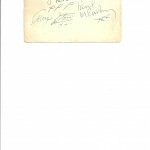 A promo card dating from October/November 1962 very boldly signed on verso by all four. 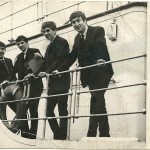 It pictures The Beatles aboard “The Salvor”. This was one of a number of photos of the group taken at various venues in Liverpool. 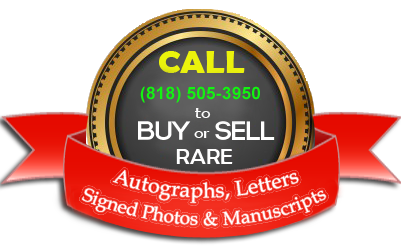 Light creases otherwise fine.